Presented by the Home Builders Association Club, it’s time for the annual Home Builders Award program. 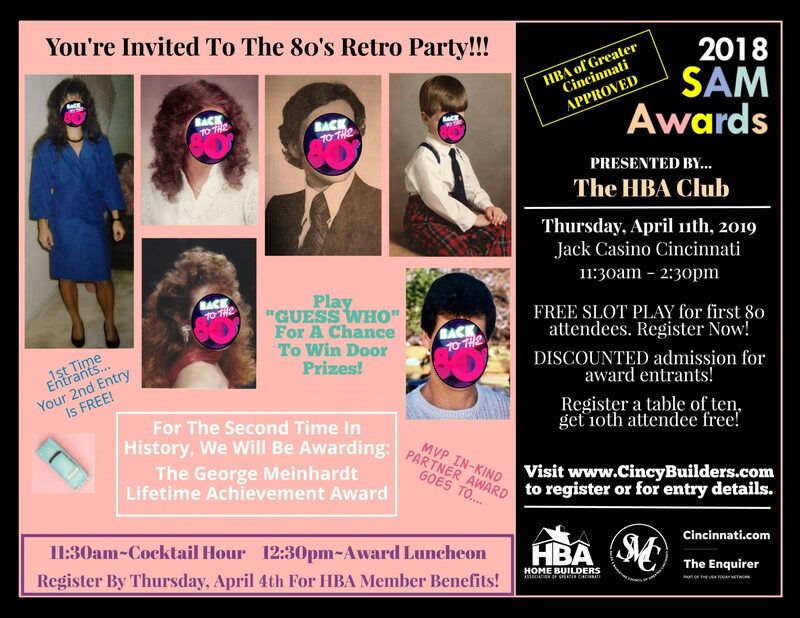 Join us on Thursday, April 11, 2019 11:30 AM – 2:30 at the Jack Casino in Cincinnati to network and celebrate our fellow home builders and professionals in the region. Home builders and professionals in the area compete for best floor plans, best advertising campaigns and more. Looking for Floor Plan Ideas? With custom homes each floor plan is unique to the owner. However, several plans have been so loved that they have launched several new ones. Download our top plans of all time. Get inspired today. 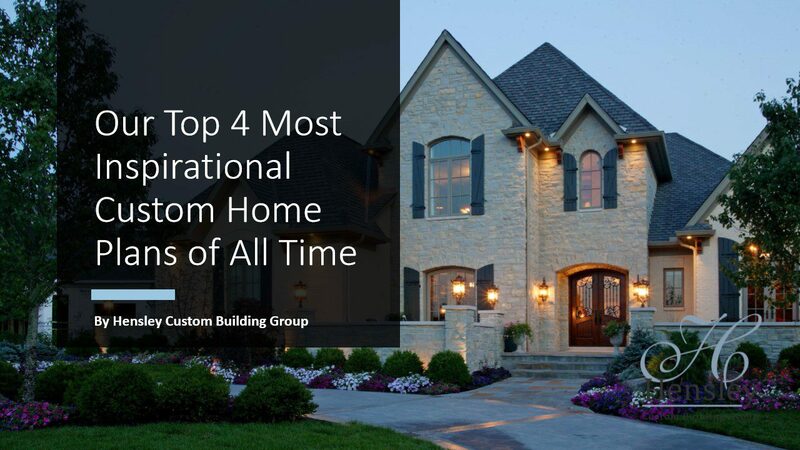 Ready to Start Your Custom Home Conversation? We’d love to answer any questions you have about building a custom home. Contact us today to discuss your ideas.